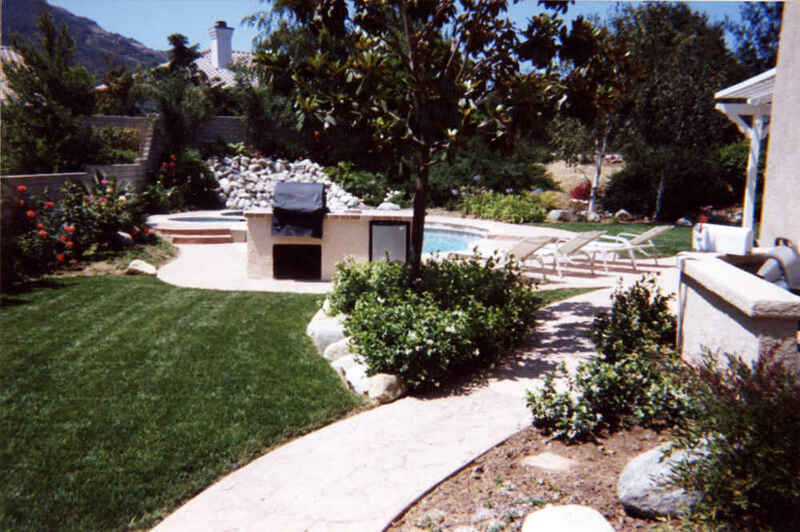 Below are just a few samples of our extensive custom designed and built landscape and hardscape projects. 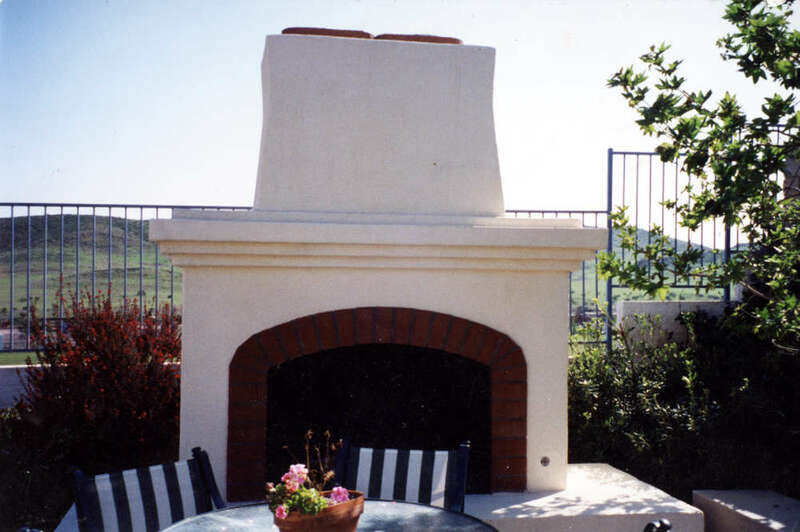 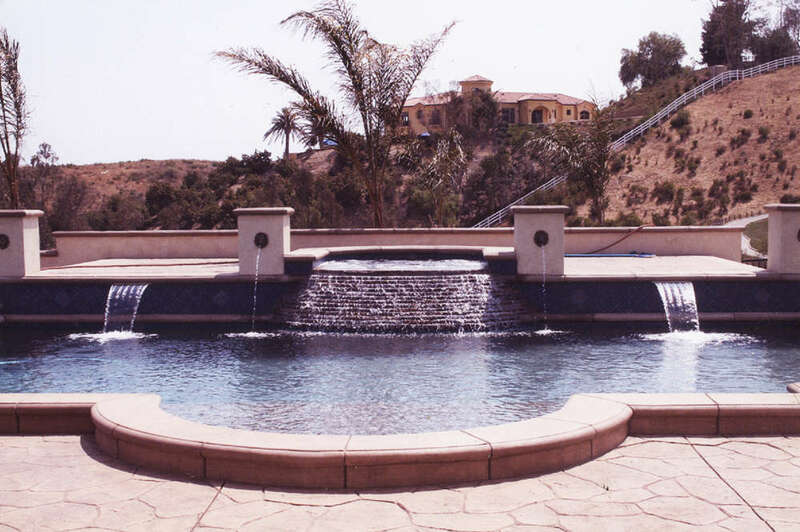 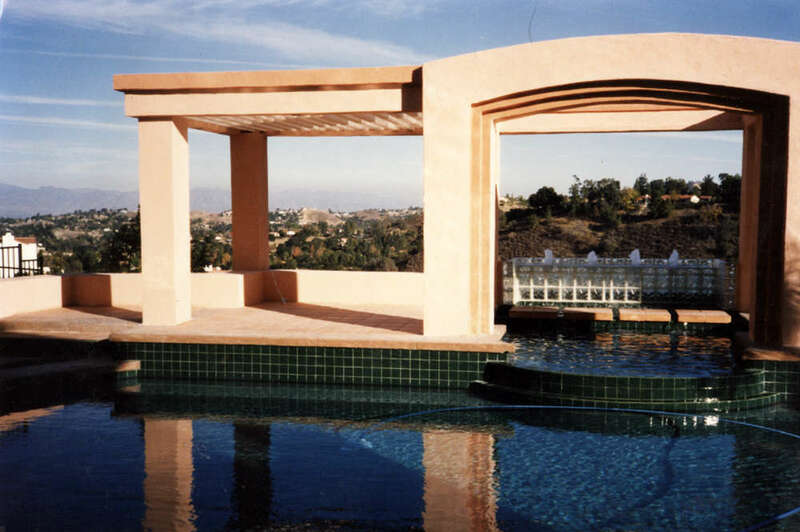 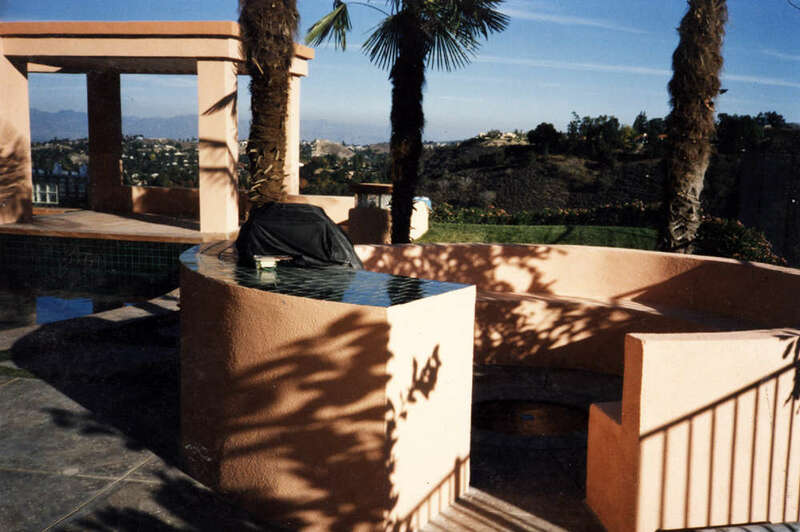 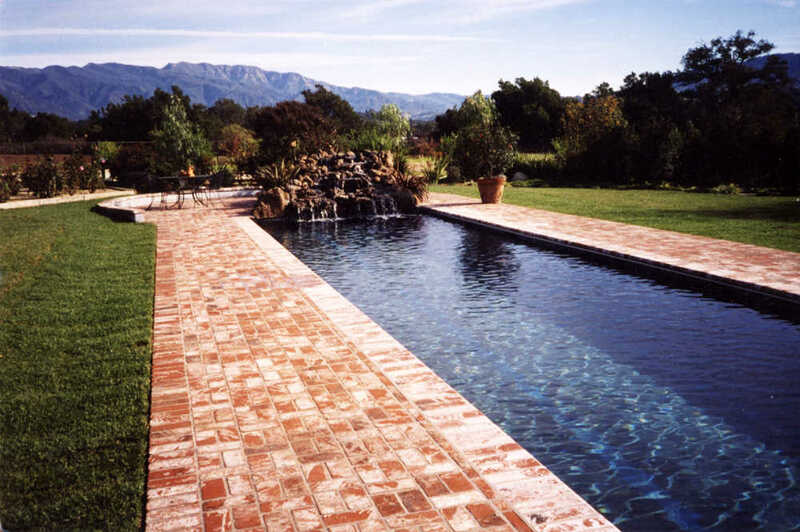 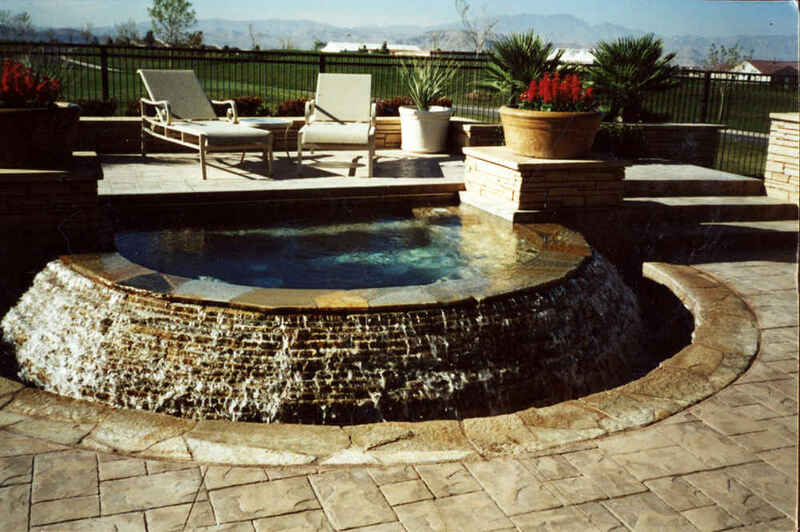 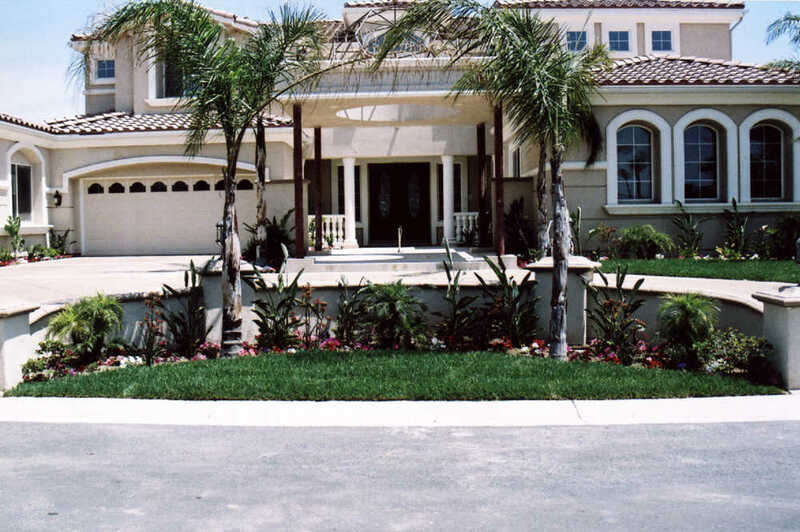 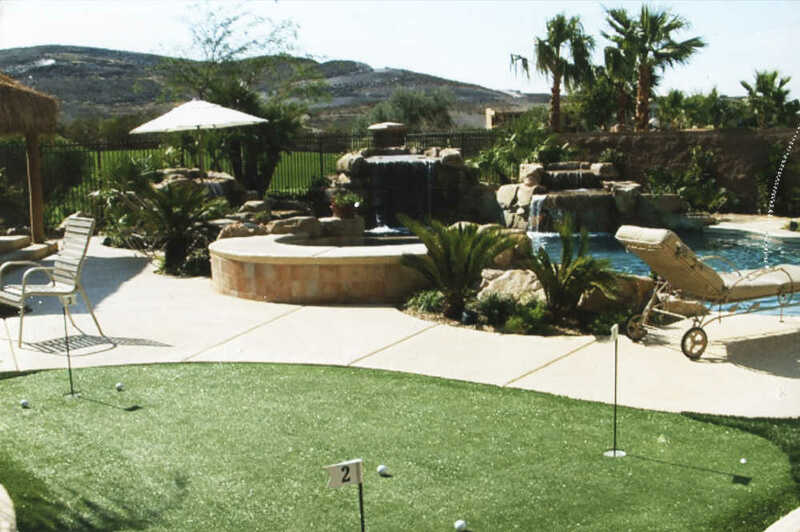 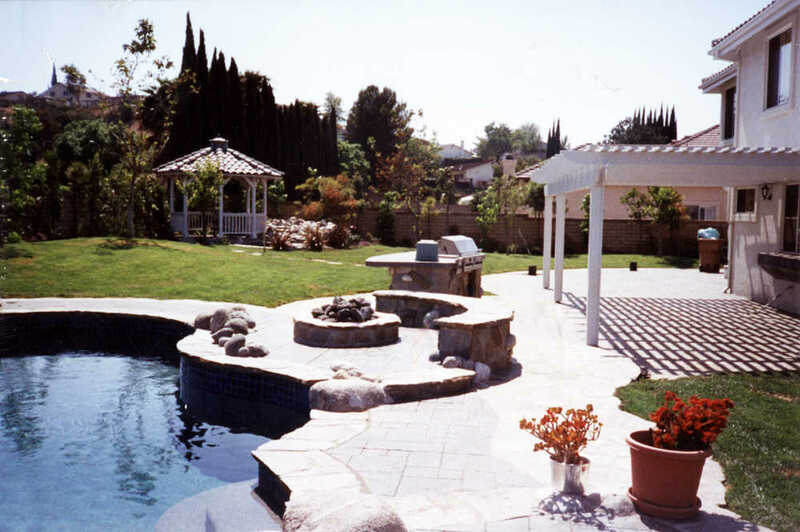 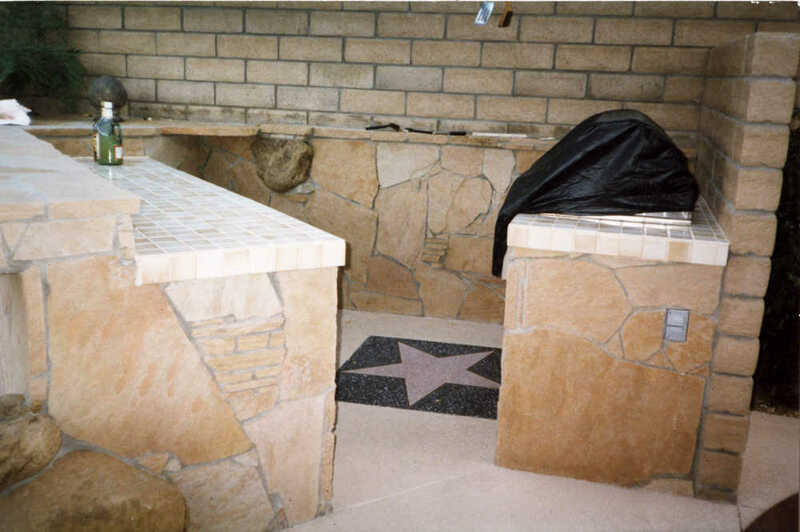 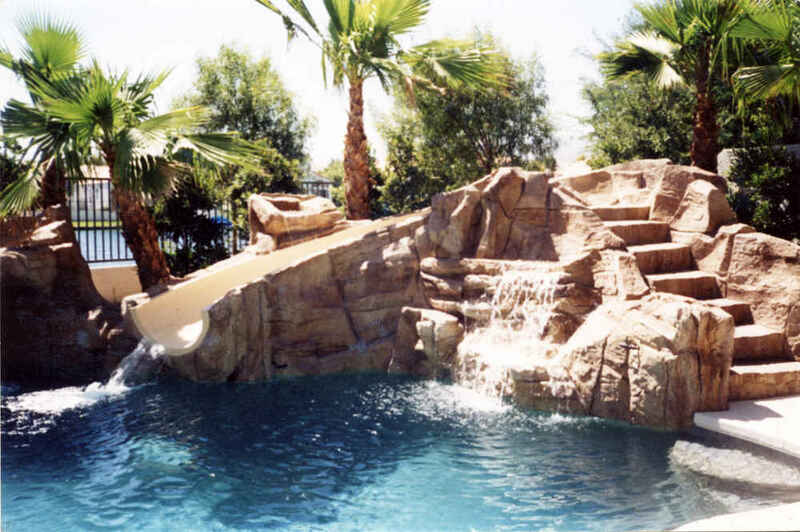 We’ve built every type of landscape and hardscape project in Ventura County, Santa Barbara County, San Fernando Valley, Calabasas, Beverly Hills and Malibu CA. 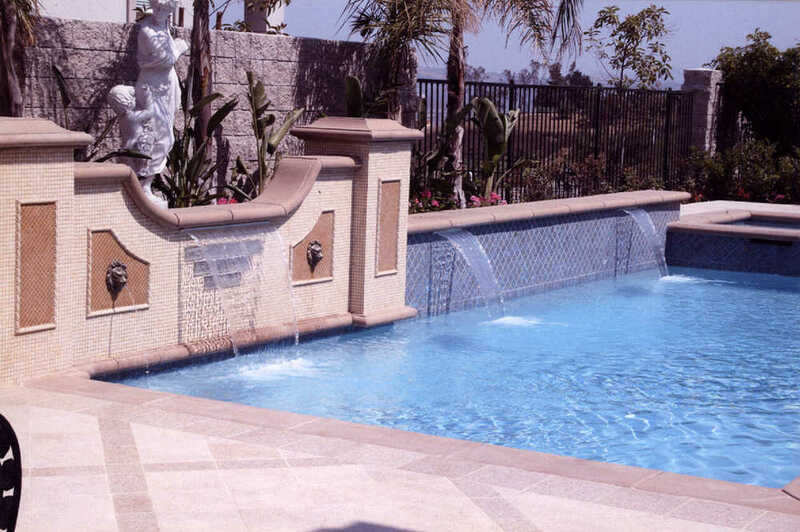 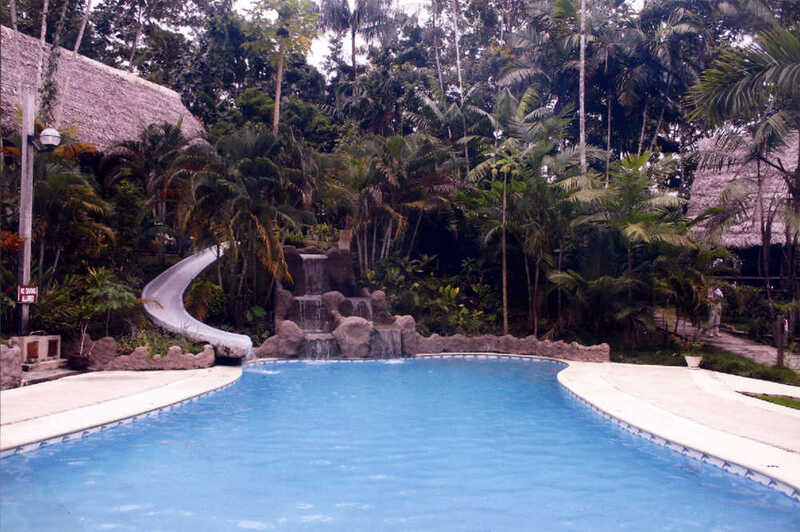 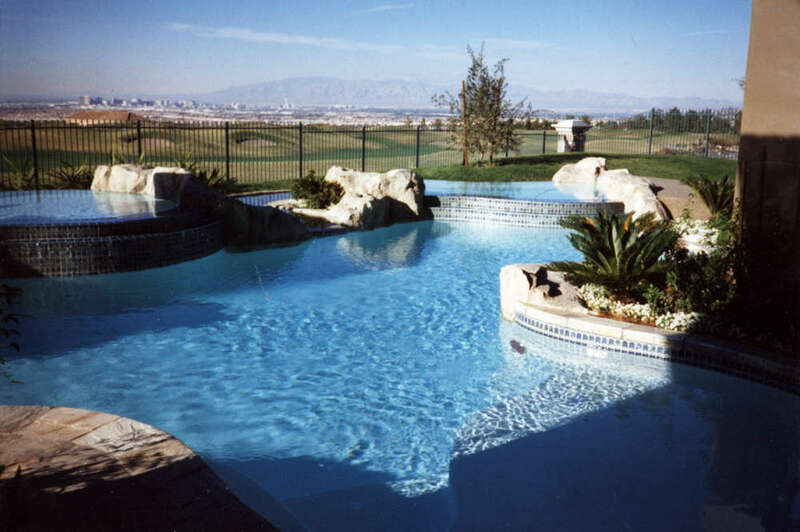 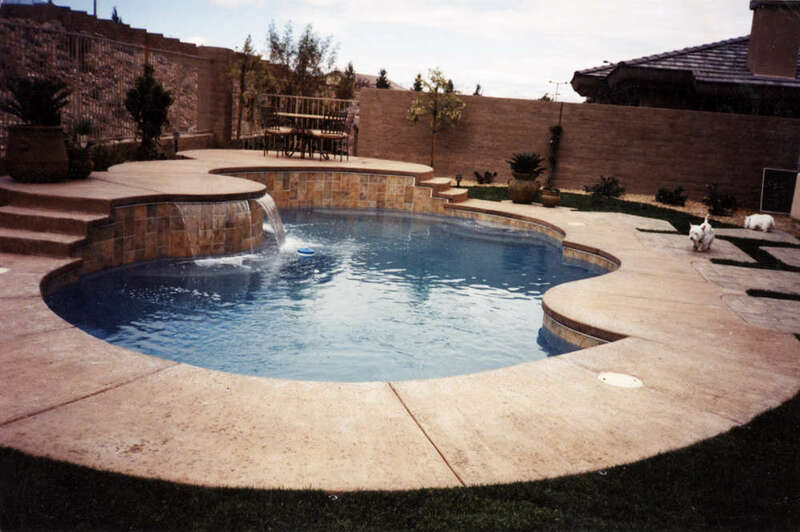 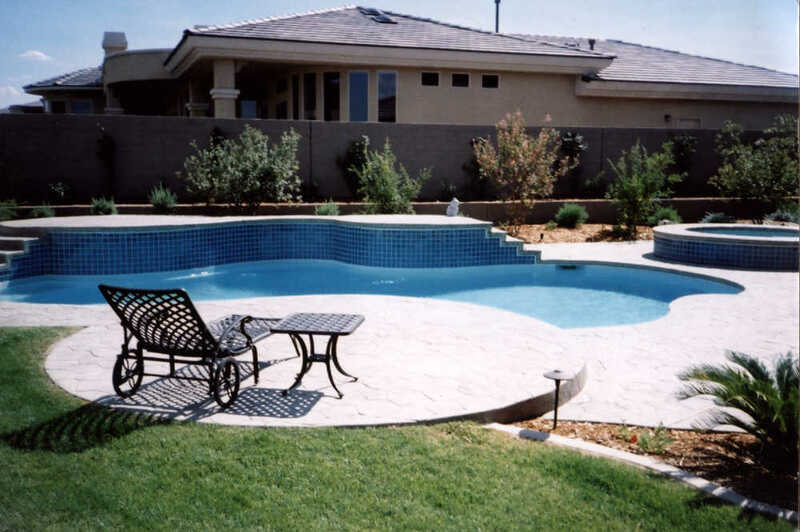 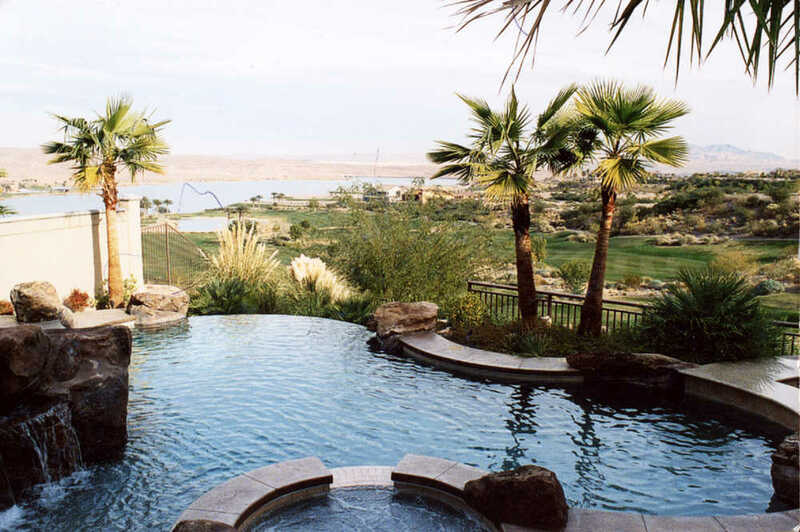 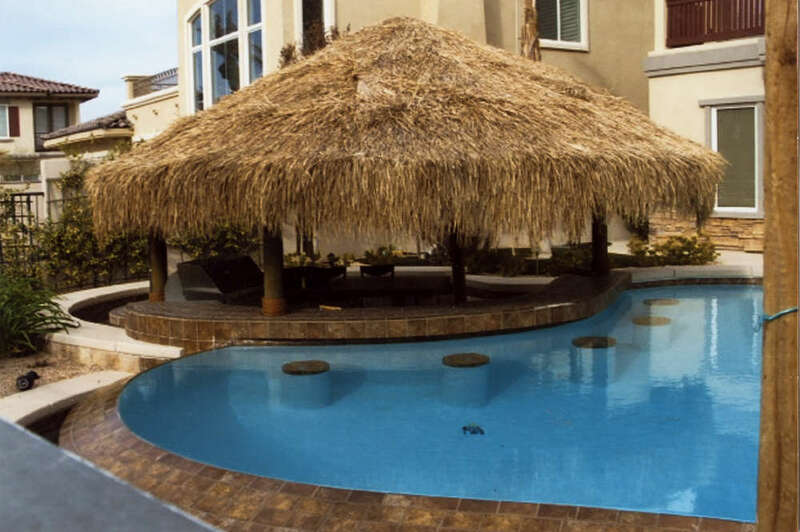 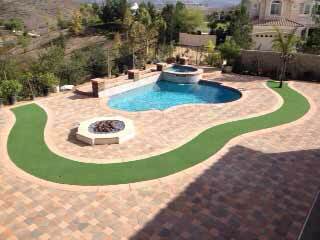 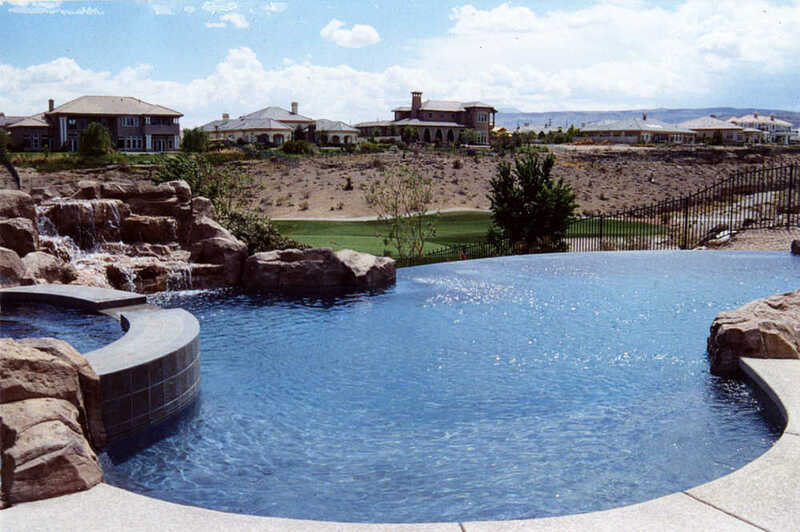 From pools, spas, stone walkways, stamped concrete, borders, patios, patio covers, outdoor rooms, fireplaces, bbq islands, outdoor kitchens, sitting walls, pergolas, ponds & amazing landscaping with lush plants, flowers & Trees. 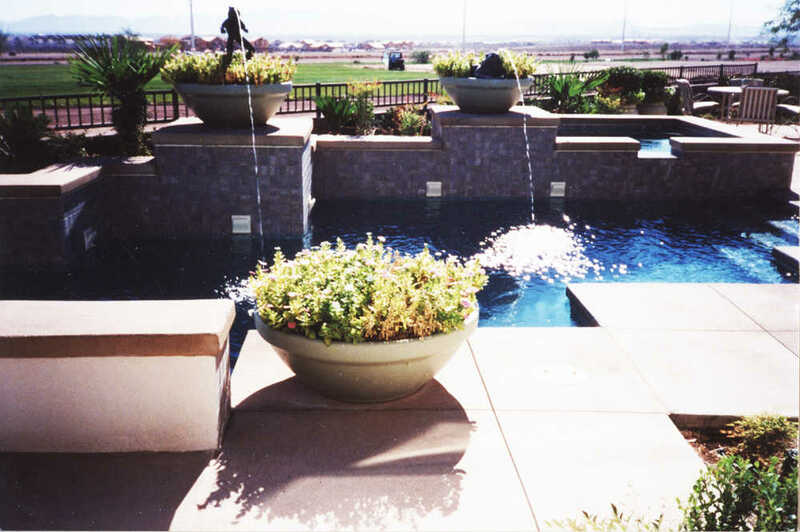 Contact us to see more examples and receive a FREE custom design quote for your project. 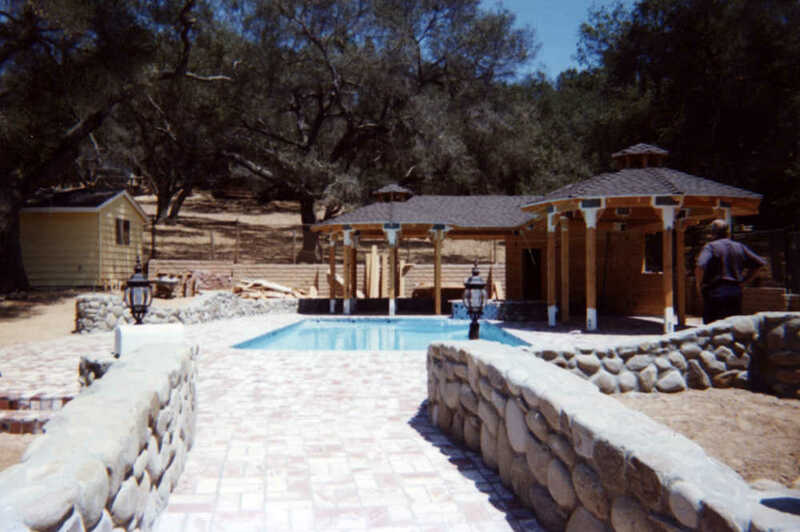 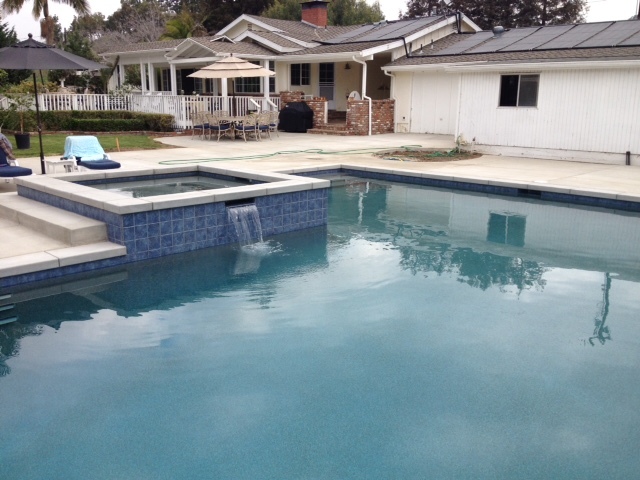 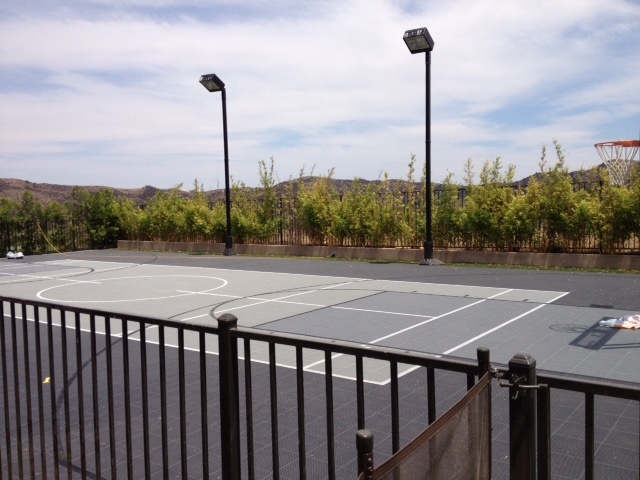 Custom Built Entertainment Yard with Pool, Spa, Fire Pit, Outdoor Kitchen, Patio Cover & Gazebo! 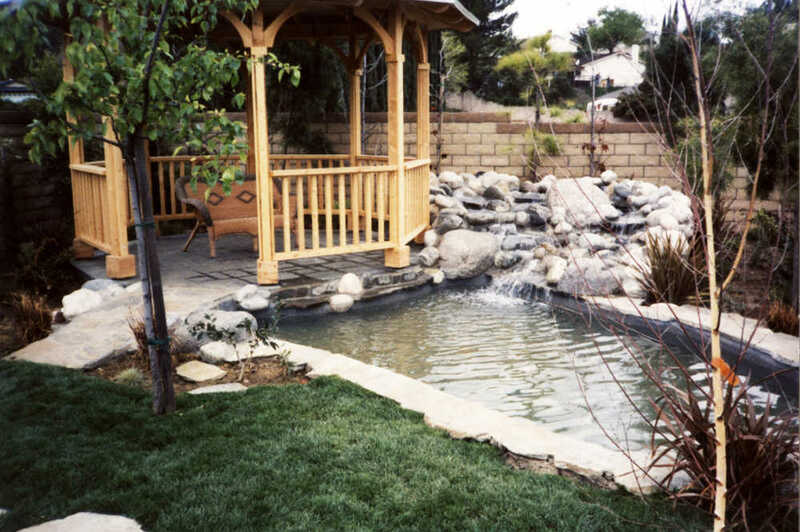 Are you ready to add your project to our gallery? 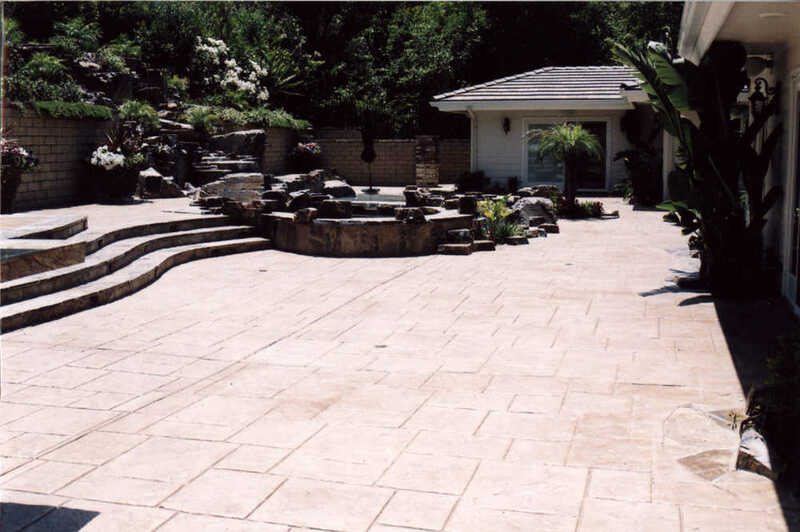 call (805) 523-2051.